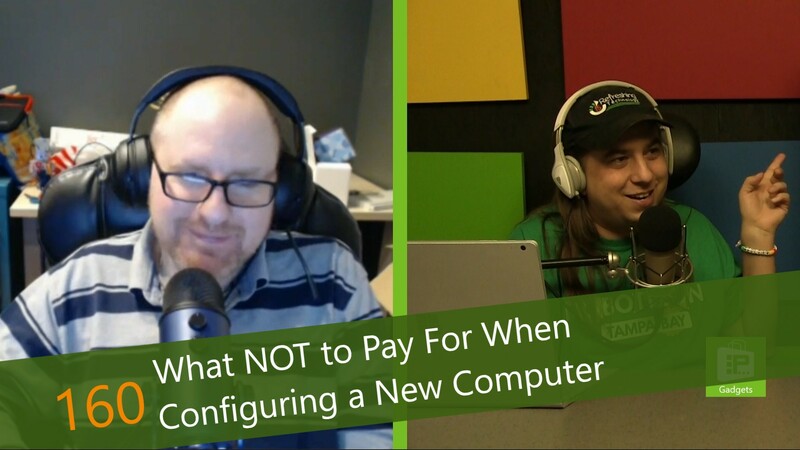 This week, Avram Piltch has got some new advice to help you save some money if you are considering purchasing a new laptop or desktop computer. Companies offer all sorts of add-ons and configuration options, but for most people, there are some that can simply be skipped, while others are absolutely essential. For example, never buy a laptop with a resolution below Full HD (1920x1080). The quality of the picture and, in particular, the crispness of text, will be painful to look at. Also, go for the SSD and skip a traditional hard drive. It will speed up your performance more than you might think. Avram's got a short list of features to skip, too. Check it out.